Every Registered Dietitian is a Nutritionist, but not every Nutritionist is a Registered Dietitian. Practical skills to help you achieve your goals when faced with daily life, including: recipes, grocery lists, meal plans, handouts, websites, apps, and more. Counseling on strategies to manage emotional eating, feelings of hunger and fullness, and many more. help teach you life skills to help lose and keep off weight for chronic illnesses like diabetes. help you set and achieve goals to improve your performance athletically. provide assurance and guidance that your newborn baby and you are receiving enough essential vitamins. *What is Medical Nutrition Therapy? 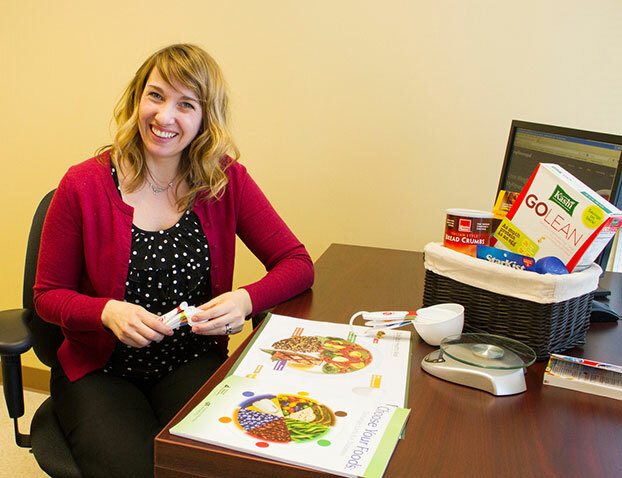 Medical Nutrition Therapy goes above and beyond what’s on your plate. It involves RDs connecting the food and beverages you consume with the big picture of your health and well-being. MNT is founded on utilizing the Nutrition Care Process to provide comprehensive health care to patients to improve their quality of life and daily performance. Contact LifeStyle Medical Center today for your consultation with a Durham area Registered Dietitian.